CUPCAKES – LOVE THEM? OR NOT? Wedding cake stands are often inadequate for displaying a large number of cupcakes. 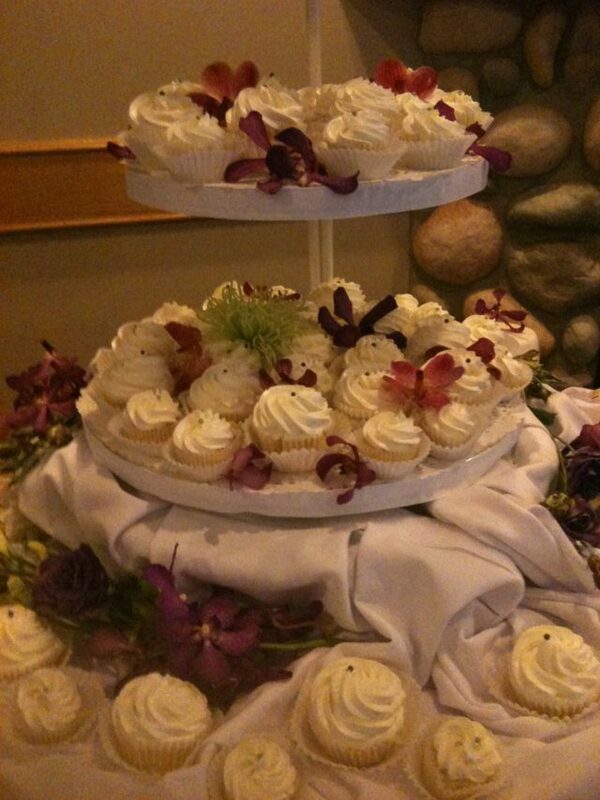 This often means having a custom cupcake stand made or for the rental of a wedding cake stand. These are often quite expensive and typically require a large deposit to ensure their safe return to the rental company. 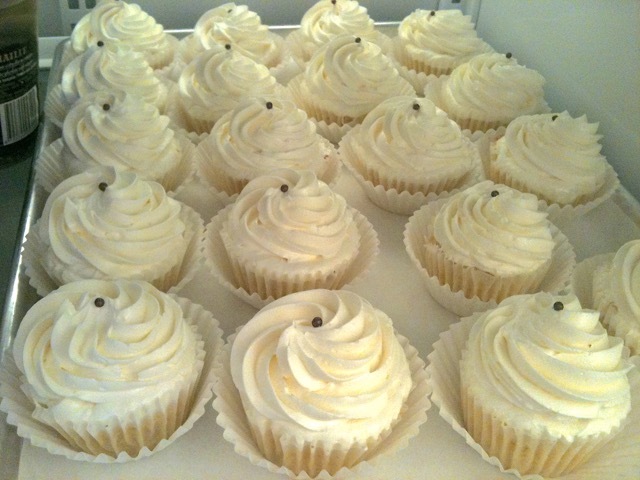 There is no question that cupcakes are popular and trendy. Numerous options exist for flavours, fillings, frosting, and toppings and it is all dependent on your budget. For children, it is an eating adventure! Cupcakes are always welcome additions to children’s parties due to the ease of serving, eating and clean-up. For this post, I will concentrate on the challenges of cupcakes for more formal events. There are a few tips to keep in mind when making your decision on what type of wedding cake display you will want for your big day. 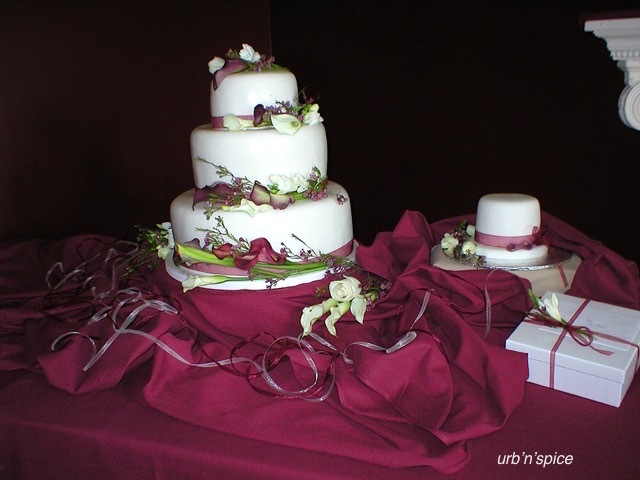 Do your research thoroughly by checking out websites and magazines pertaining to wedding cake displays. You will then be able to decide which option is best for your particular circumstance. 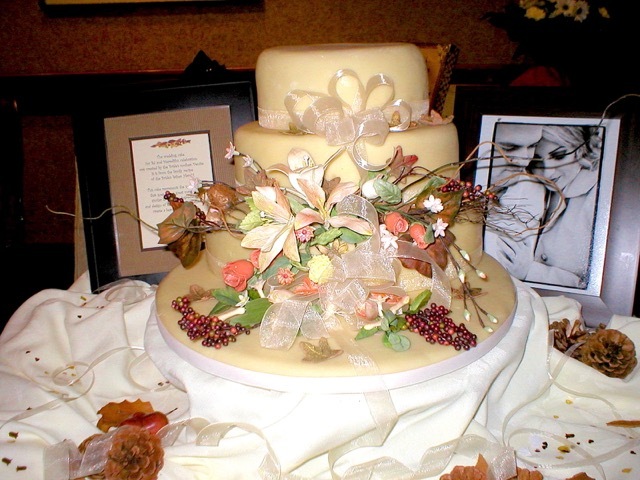 Determine your wedding cake or cupcake display budget before you talk to the bakery or chef. Cupcakes made in a professional environment range widely in quality and price depending on size, ingredients, fillings, toppings, and decorations. Most of the cupcake and cake websites will list their pricing structure. As a cautionary note, the price is not always an indicator of quality. I have seen a wedding cake made from a powdered mix and a ‘made from scratch’ cake with the exact same price. Cake Tasting: cake tastings are usually held on certain days of the week, at certain times, and by appointment only. There is a cost involved for tastings, costing on the average $50 for two people. This fee is sometimes, but not always, deducted from the cost of the wedding cake. Deposits of 50% are typically required upon commitment, with the remainder typically due 30 days prior to the wedding. Be open to suggestions or ideas that you may not have previously considered. For example, sometimes a cake display of tiny individual cakes with a simple decoration is often more appropriate for an elegant wedding. Small cakes are easily plated and eaten with a fork. 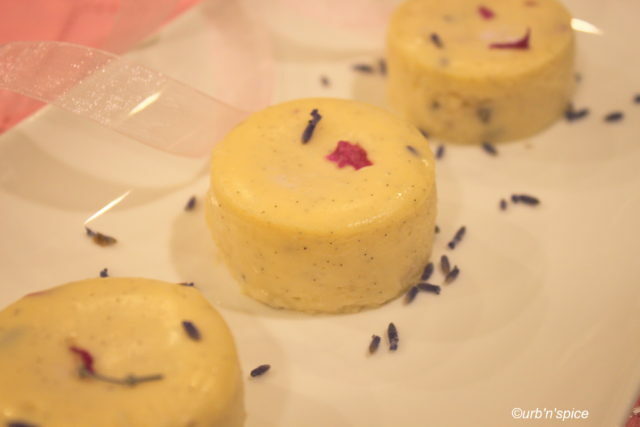 Surprisingly, these exquisite little cakes are often less expensive than filled, topped and decorated cupcakes placed in laser-cut cupcake holders. Do your homework first: research and decide on theme, flavour, style, colours. 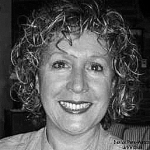 Decide on a budget prior to discussing with your prospective providers. Many individuals estimate their costs to be 3 to 4 times lower than the reality of their expectations. Keep in mind that the overall expense of a cupcake display could prove more costly than first anticipated. In summary, cupcakes do represent a viable option for a wedding cake display. Consider every option available before making the decision that will prove to be the perfect choice for your special day. Cupcakes or not, your wedding day is destined to be wonderful.